I’m so honored to have my work published by DOHDO MAGAZINE. 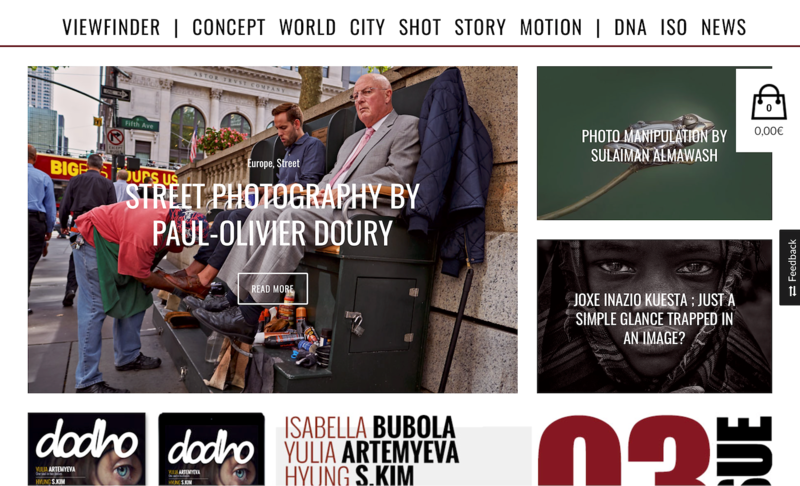 DOHDO MAGAZINE is a magazine based in Barcelona. They approached me to publish my street photography work, and I’m so excited to share these images which are for me the heart of NYC. That’s the capital city of the world and the best place for street photography, amazing people from everywhere in the world gathering in this beautiful and surprising city.